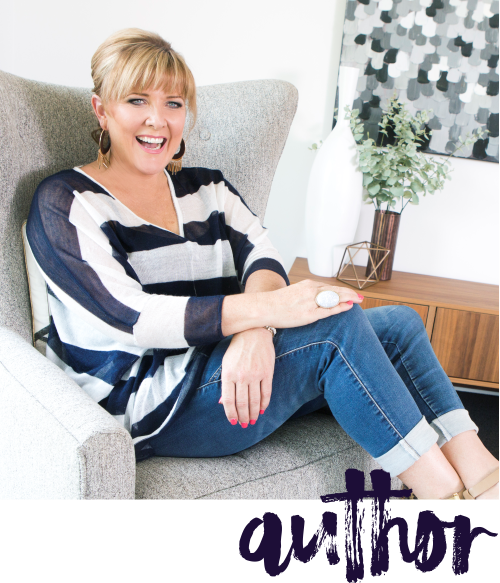 The purpose of this book is share all of Naomi’s secrets to success in the home staging industry with you. Naomi is a regular contributor to realestate.com.au and RenoAddict.com and has also been featured in Home Beautiful, Smart Property Investment, Australian Property Investor Magazine, News.com, The Daily Telegraph, Newcastle Morning Herald, Interiors Addict, She knows, Women's Agenda, Sky News, Dear September and Sold Digital Blogs. Who should purchase this book? Purchase my copy of Naomi's book! "Sell Your Property for More Money" is jam-packed full of all the information you need to know about presenting your property in a way that it will sell for more! 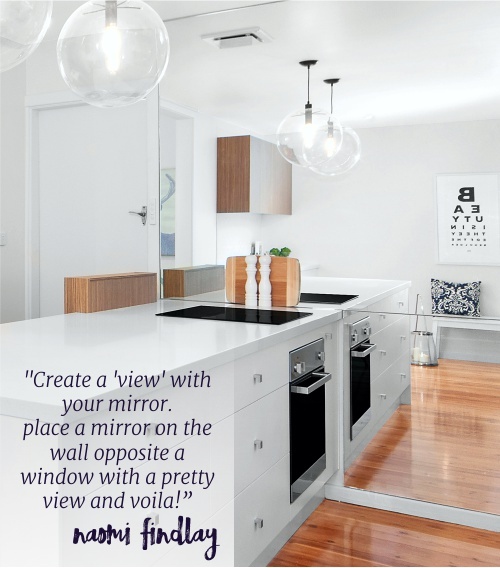 Australia's Rapid Renovation Expert, Naomi Findlay, is an internationally renowned renovator and interior designer, an award winning property stylist and one of the Top 5 Home Stagers in the world. 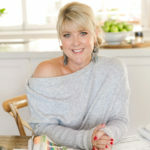 A resident expert on RealEstate.com.au and a featured property expert on Australia's largest interiors blog plus expert on one of the country's leading Reno sites alongside reality TV personality Baz Dubois (The Living Room), Naomi is a widely recognised contributing author and guest expert in various print and digital media outlets. Naomi Findlay has been part of more that 110 renovation projects, and on top of this her Home Staging business Silk Home, works with more than 250 home owners each year to create beautiful, healthy and wealthy spaces using her Rapid Renovation Formula™ to maximise the value of their properties for sale or rent. All proceeds and profit from the sale of "Sell your Property for More Money" will go towards a Rapid Renovation Sponsored school in Cambodia that is set to break ground in 2018 in conjunction with United World Schools. 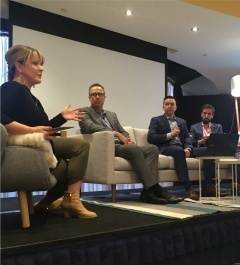 Naomi is the Principal and Founder of International Institute of Home StagingTM, the largest home staging and property styling training provider in the Southern Hemisphere. Not sure where to start? Learn how this essential marketing tool will help you achieve the maximum sale price for your property. 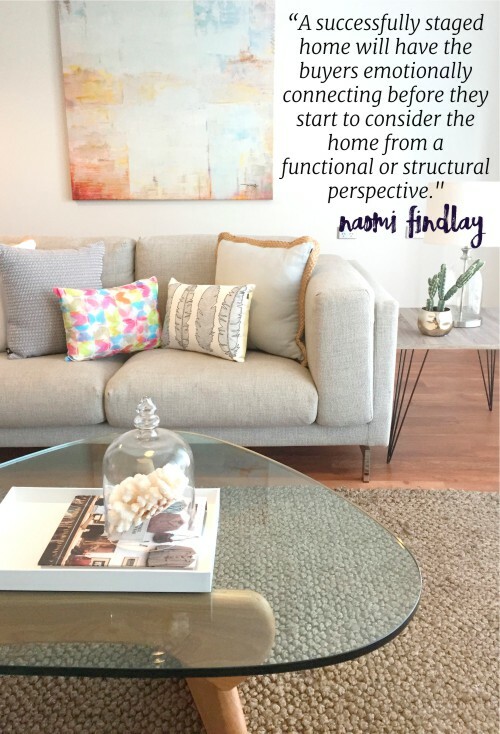 Understanding these key ideas will ensure you start your home staging journey on the right path. 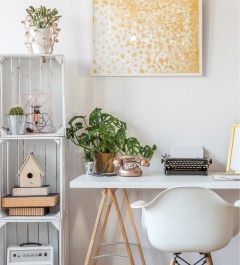 It is a well known fact that decluttering is an important step when readying your property for sale. Learn the importance of property maintenance and upgrades and how to identify the areas of your property that need an work, and where you can save money. 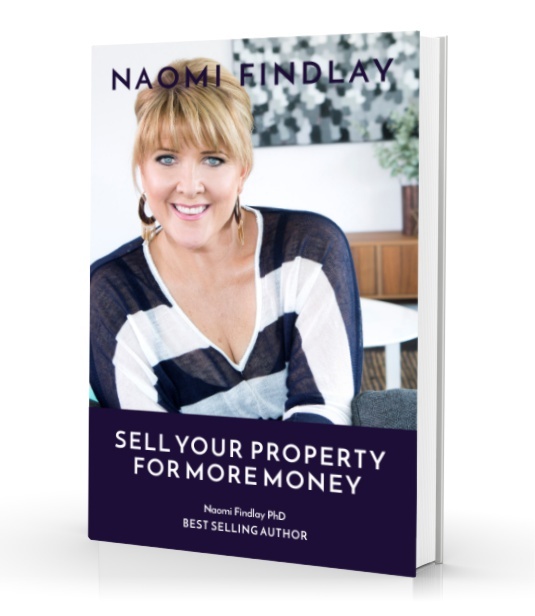 Naomi will guide you through her top tips on preparing your home for sale with effective stying to ensure maximum profits. A chapter dedicated to the most frequently asked questions by people who want to sell their homes for more, quickly!